Farm Aid co-founder John Cougar Mellencamp hits the stage with dramatic agricultural images running as backdrop throughout the show. 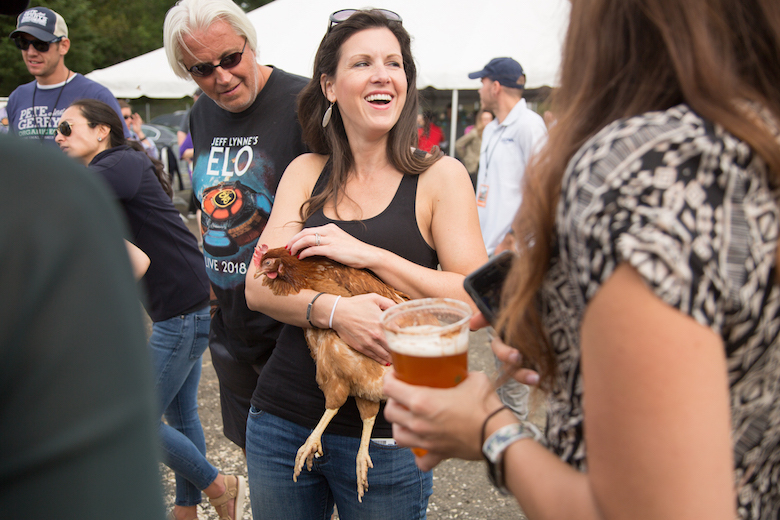 Around these parts, it’s no secret that we love our farmers—which is why we were thrilled to attend this year’s Farm Aid last weekend in Hartford, Connecticut. Founded in 1985, Farm Aid began as a benefit concert to raise money for family farmers in the United States. 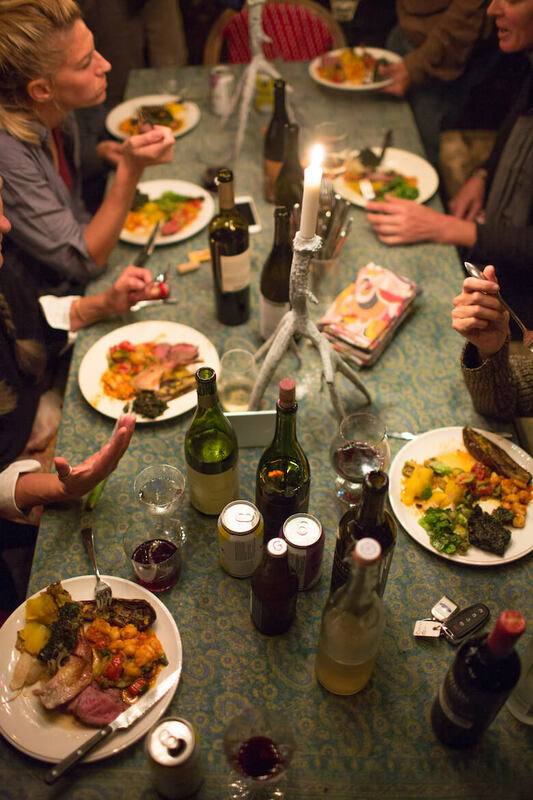 Earlier that same year, at Live Aid, Bob Dylan had said, on stage, that he hoped some of the concert’s fundraising would go to help American farmers in danger of losing their farms through mortgage debt. His fellow musicians Willie Nelson, John Mellencamp and Neil Young were inspired by Dylan’s comments—and organized the first Farm Aid soon after. Now, 33 years later, Farm Aid has raised more than $53 million to promote a strong and resilient family farm system of agriculture. 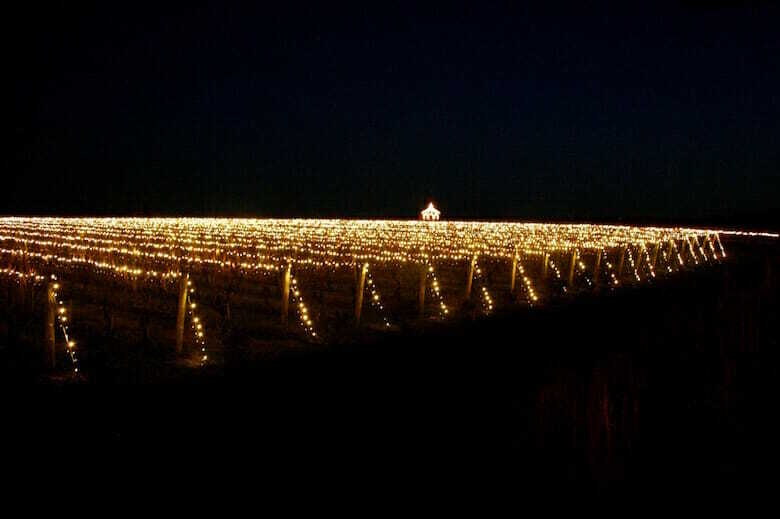 They also continue, each year, to throw one hell of an event. 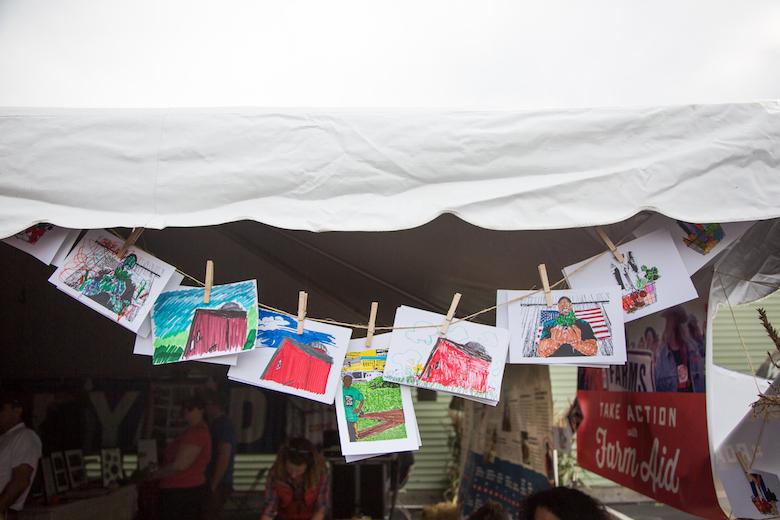 During this year’s Farm Aid, the Edible team saw and heard some extraordinary things. Panelists at the concert included musicians and farmers who spent their time discussing the plight of the modern farmer (the stress of the job, and its links to suicide and depression), community food systems, the importance of diversity, and more. 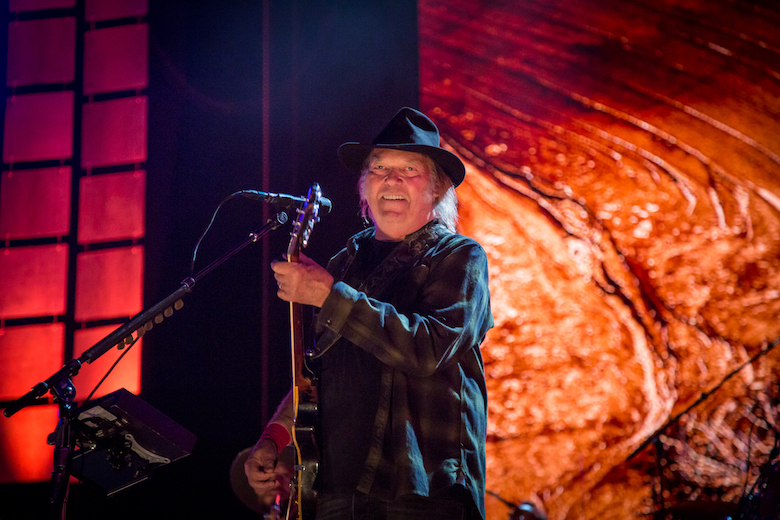 On stage, Neil Young led the audience in a pledge we’d love everyone to make. 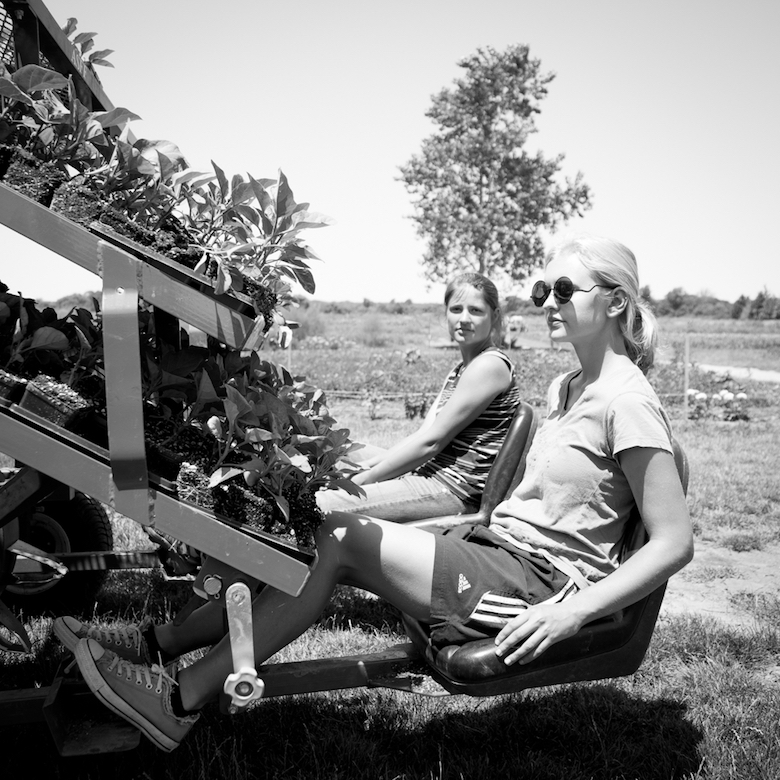 “If you drive a car and pass a farm stand,” he said, “you stop and make a purchase.” Repeat it with us: If you drive a car and pass a farm stand, you stop and make a purchase. 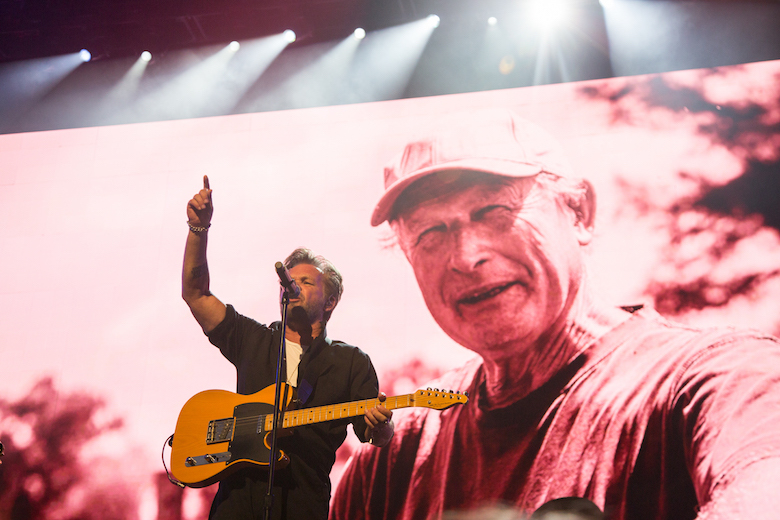 Want to take a closer look at this year’s Farm Aid? 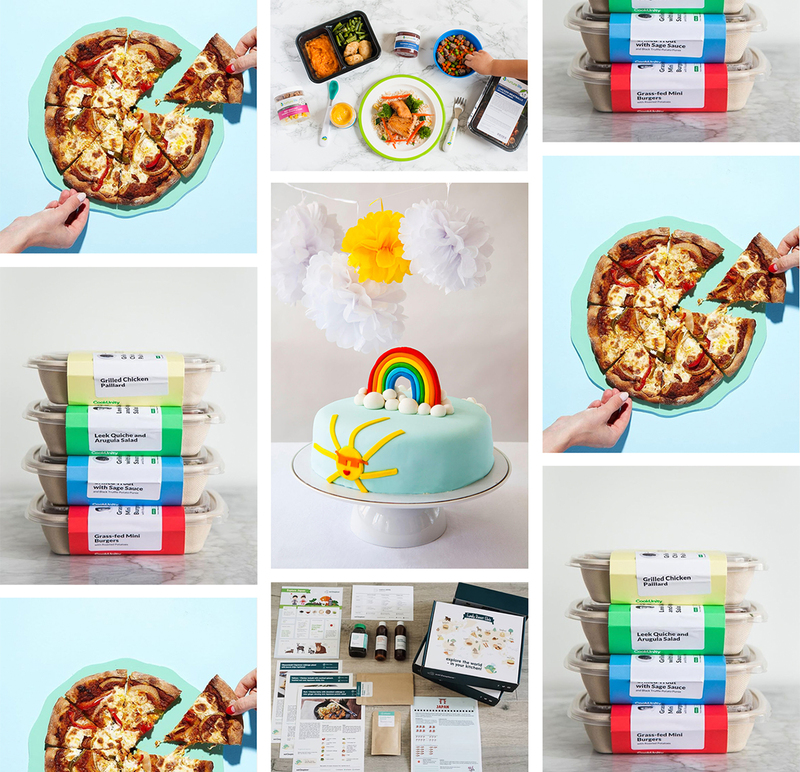 Enjoy our own Lindsay Morris’s photographs from the event below. 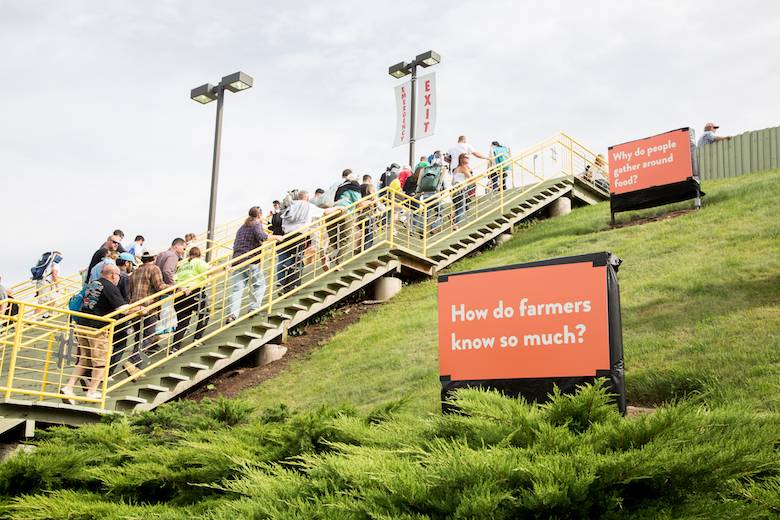 Farm Aid attendees arrive at the event to some thought-provoking questions. 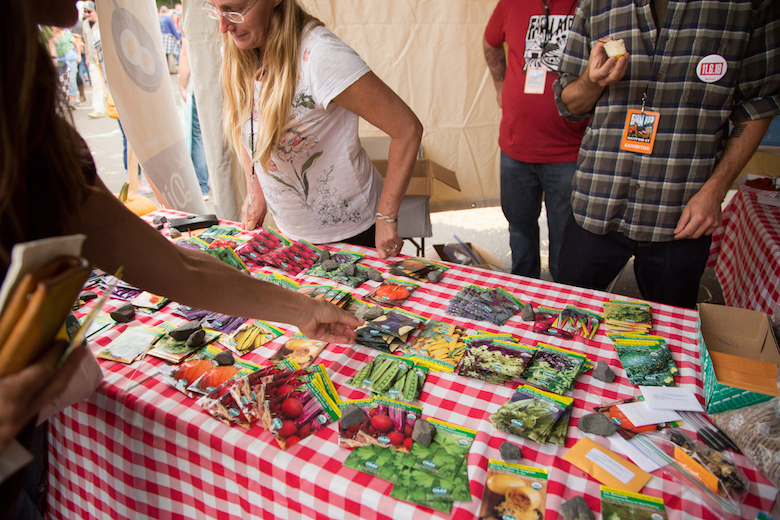 It wouldn’t be Farm Aid without a seed swap. Natural disasters like the recent Hurricane Florence are timely reminders of the increasing challenges facing farmers today. 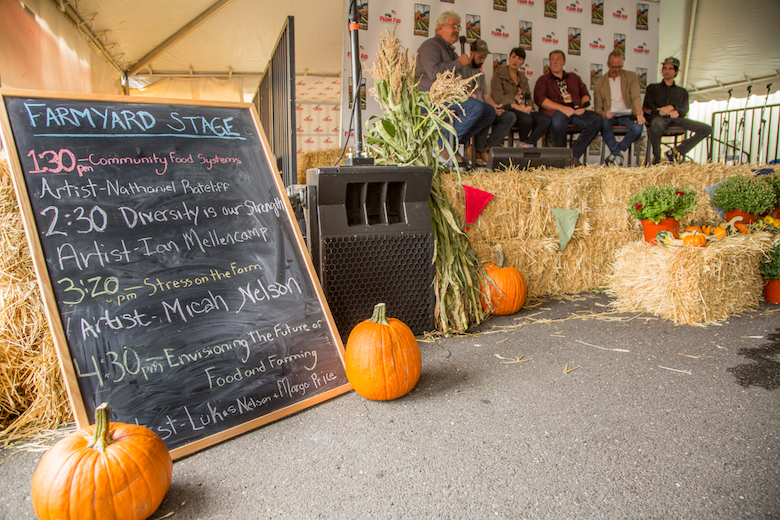 Panel discussions on the Farmyard Stage. 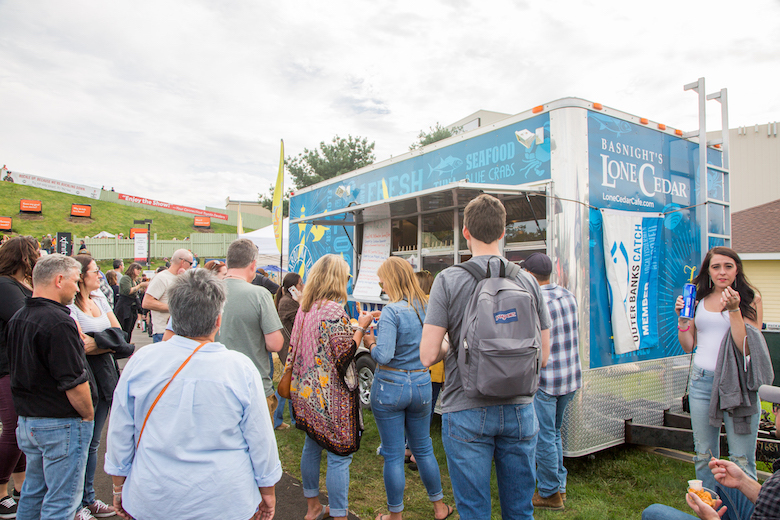 Attendees line up for fresh fish from Lone Cedar Cafe’s food truck. 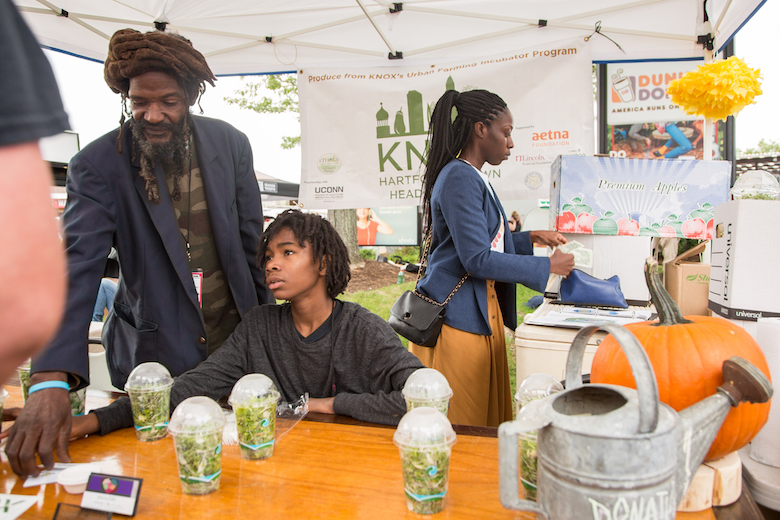 Cups of sprouted greens from Knox’s Urban Farm Incubator. 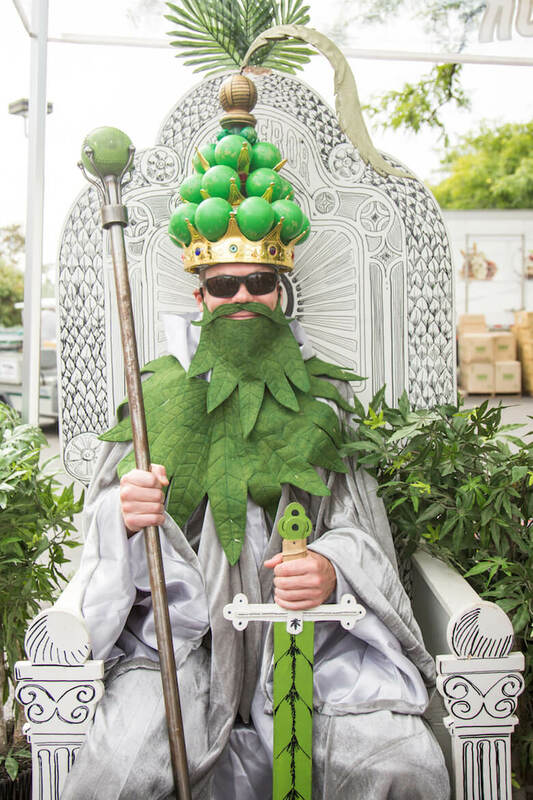 The Hemperor aims to legalize industrial hemp. Read more about his campaign at TheHemperor.com. 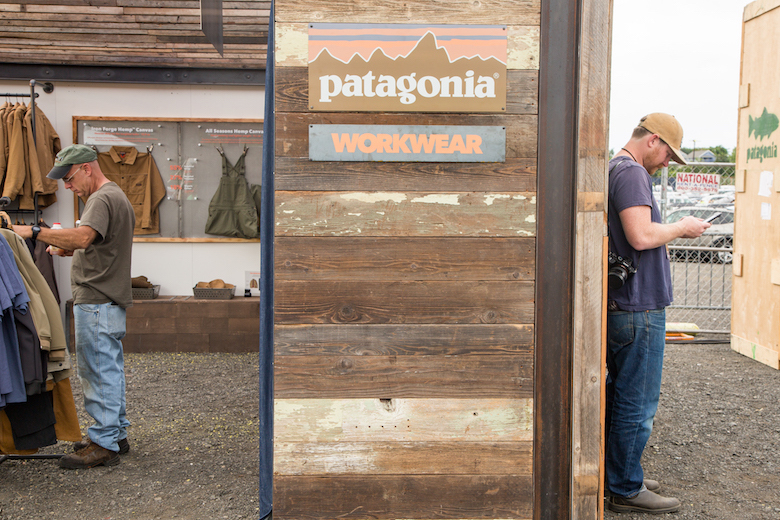 We loved the offerings at the Patagonia pop-up made from hemp. 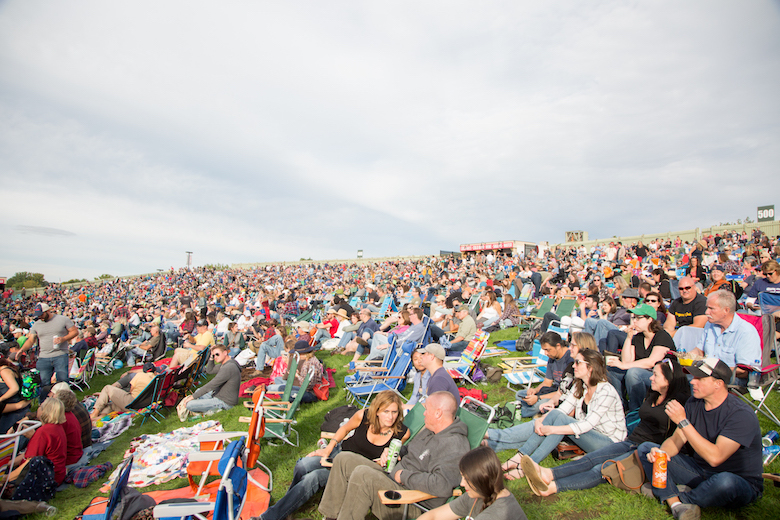 It was a beautiful day for a concert. 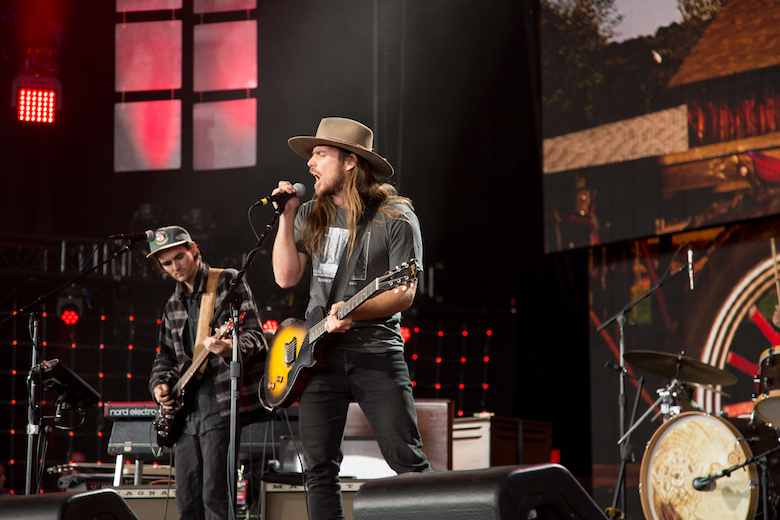 Willie Nelson’s son, Lukas Nelson, was a stronghold throughout the 12 hour day of music. Farm Aid co-founder Neil Young shoots photogs in media pit a smile.